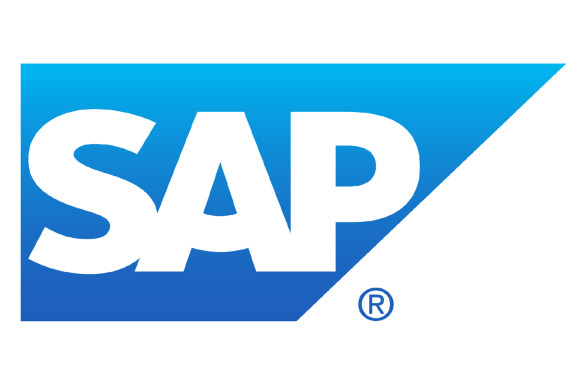 SAP co-CEO Jim Hagemann Snabe will leave his post in May 2014 to become a member of the enterprise software vendor’s supervisory board, leaving Bill McDermott as sole CEO. Snabe’s election to the board is dependent on the support of at least 25 percent of shareholders, SAP said on Sunday. Snabe and McDermott were appointed co-CEOs in February 2010 after CEO Leo Apotheker was forced out of the job. Apotheker went on to become CEO of Hewlett-Packard but left after a short and rocky run, while McDermott and Snabe presided over a repositioning of SAP that included a string of large acquisitions and the release of its HANA in-memory database platform, which is at the center of all SAP product development moving forward. McDermott and Snabe often spoke of their relationship in positive terms, but of late Snabe seemed to fall into the background somewhat. Upon taking the jobs, the co-CEOs took up clearly defined roles, with the gregarious McDermott focused on sales while Snabe oversaw product development. But a major shift seemed imminent earlier this year, when SAP executive board member Vishal Sikka was placed in charge of all SAP software development, seemingly leaving Snabe without a clear operational role at the company. The second is “a realization that innovation is happening faster outside of Germany than in Germany,” Wang added. Sikka is based in Palo Alto. Meanwhile, SAP’s decision to have Snabe join the supervisory board is a reflection of the valuable role he’s played as co-CEO. While SAP’s announcement Sunday explicitly stated that McDermott would become sole CEO, there’s a chance SAP will preserve the dual leadership format, according to Wang. SAP is expected to discuss the leadership changes further during a conference call on Monday.